We have news this morning that Bryan De Gruchy has passed away. Bryan started making guitars in 1976. In the 35 years since then he has made about 600. 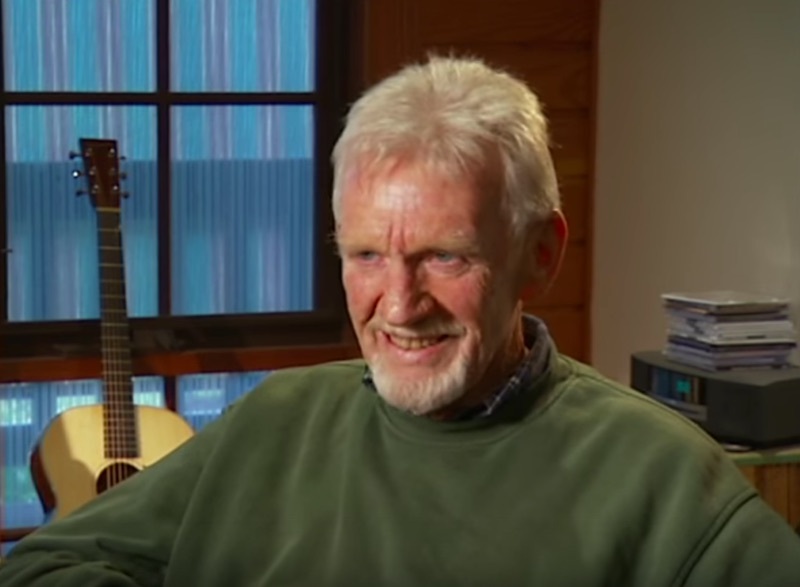 There is little doubt that the high calibre of musicians both in Australia and overseas playing De Gruchy instruments reflects on his abilities as a luthier. When I was a kid I used to listen to the old hillbilly programs…, when I was allowed, and the guitars always fascinated me – Bryan De Gruchy. A regular face at bluegrass festivals around Australia, Bryan will no doubt be missed by many. John Bridgland wrote a book on Bryan De Gruchy some time ago and we have asked him to contribute to a fitting obituary for Bryan. You can read it here.